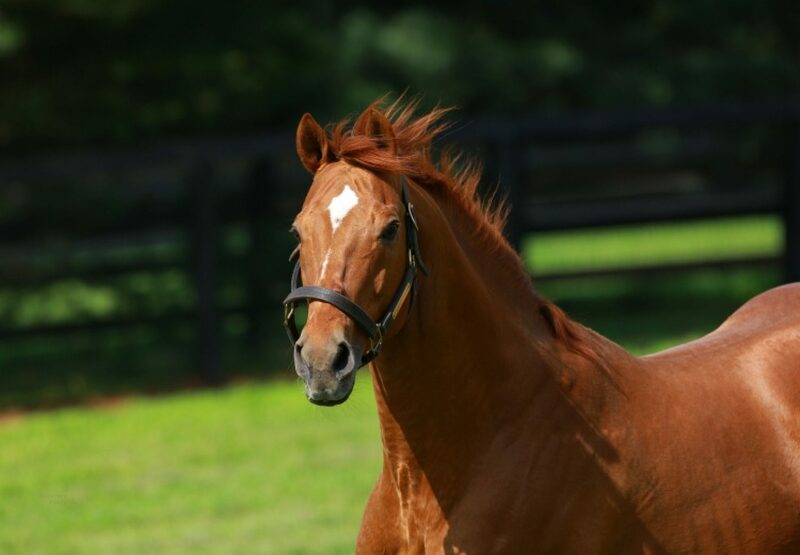 Champion three-year-old and champion sire Thunder Gulch has been euthanized at the age of 26 due to the infirmities of old age at Coolmore America’s Ashford Stud. Known for his toughness and fighting qualities Thunder Gulch was the star of the 1995 Triple Crown races when he won the G1 Kentucky Derby, G1 Belmont Stakes and was third in the G1 Preakness Stakes in the colors of Michael Tabor. In addition to his classic wins Thunder Gulch also earned top level victories in the G1 Florida Derby and G1 Travers Stakes which propelled him to the title of champion three-year-old male of 1995.